1 Pound 70% Rh Heartfelt Beads Discounts Apply ! 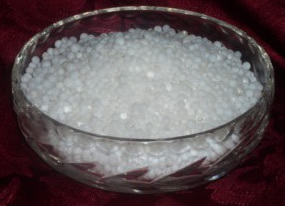 Here we offer the 70% Heartfelt Humidity beads in a 1 pound. 1 pound will humidify up to 5 cubic feet of space.